Here is one prime example of the FBI’s Informant Industry – ever since the two Tsarnaev brothers were announced by the FBI as their “prime suspects” in the Boston Bombing which occurred on Monday April 15th, 2013, every major US media network and government agency had assumed (along with President Obama) that these suspects were guilty – based solely a single photograph claiming to place them as fleeing the scene of the alleged bombing. The FBI claimed to not know the names and identities of the brothers when they released their pictures to the world press, pleading, ‘please send us any information relating to these two new faces’. Yes, the FBI lied to the public, and what’s more shocking is that no one pulled them up on it. 21WIRE quickly discovered that not only did the FBI know who BOTH brothers were, but elder brother Tamerlan Tsarnaev had already been recruited by the agency as an informant (his file is likely classified, meaning the public are not allowed to know the real story), and was most likely working for either the FBI or another agency in that capacity. This explains why Tamerlan traveled overseas to Russia to attend the “American Committee for Peace in the Caucasus”, in the summer of 2012, an event that was organised by the Jamestown Foundation – another known CIA front, which is part of a vast network “controlled by Freedom House (George Soros) and linked to the CIA” according to Voltaire Network. 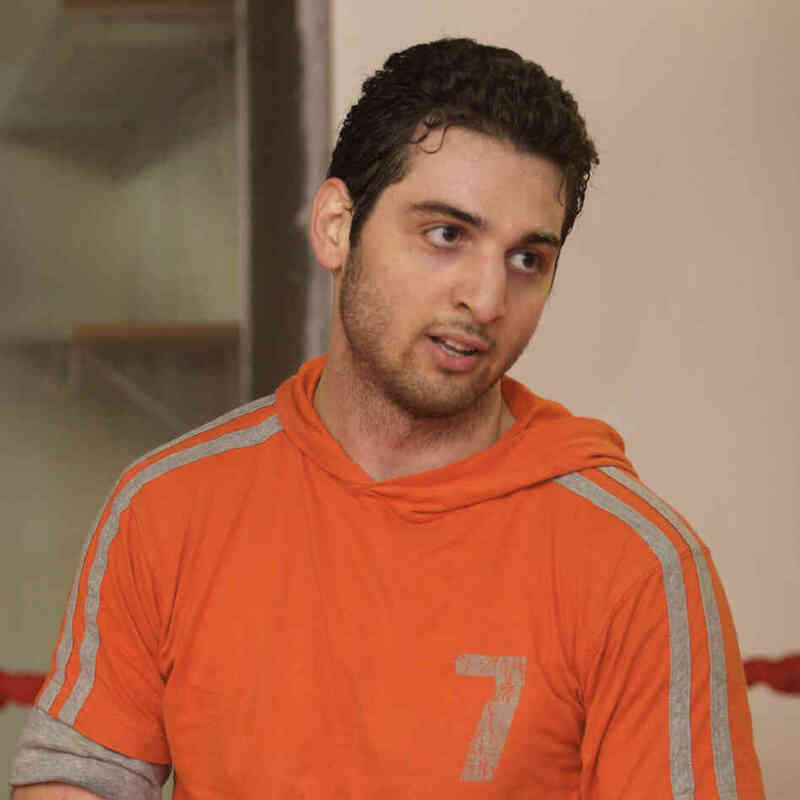 Unfortunately, someone working within law enforcement made sure that Tamerlan could not testify or get this story into a public arena, as reports show clearly that he was apprehended alive, only to be found mutilated and pronounced dead shortly after. Both US politicians and US media have avoided inquiring into any of these facts surrounding the Tsarnaev case. Worse yet, the DOJ has completely ignored this important aspect the story – as if it never happened at all, as it seeks to indict Tamerlan’s younger brother, Dzhokhar Tsarnaev, on terrorist charges. The Boston Bombing is only one example. There are countless other examples of how the FBI manufactures its terror plots inside the US, and of how they recruit their new ‘informants’, and even more shamefully, how US politicians and media always provides PR support for these contrived situations. (Washington, DC) –The US Justice Department and the Federal Bureau of Investigation (FBI) have targeted American Muslims in abusive counter terrorism “sting operations” based on religious and ethnic identity, Human Rights Watch and Columbia Law School’s Human Rights Institute said in a report released today. Many of the more than 500 terrorism-related cases prosecuted in US federal courts since September 11, 2001, have alienated the very communities that can help prevent terrorist crimes. The 214-page report, “Illusion of Justice: Human Rights Abuses in US Terrorism Prosecutions,”examines 27 federal terrorism cases from initiation of the investigations to sentencing and post-conviction conditions of confinement. It documents the significant human cost of certain counter-terrorism practices, such as overly aggressive sting operations and unnecessarily restrictive conditions of confinement.